. @jaketapper shows President Trump's hypocrisy over Democratic Rep. Ilhan Omar’s anti-Semitic tweet with a little help from a "rogue" control room. Rep. Ilhan Omar decries Pres. Trump's travel ban. "My birth country is now on the so-called list of countries that are banned...I think about the little Ilhans, who, like me, would also like to experience the American dream. They will no longer be able to fulfill that promise." She’s a Member of Congress & doesn’t consider the U.S. her home country - She’s been here 20 years! SHE NEEDS TO BE REMOVED FROM CONGRESS! Trump tweeted an edited video implying that Congresswoman Ilhan Omar downplayed the 9/11 attacks. 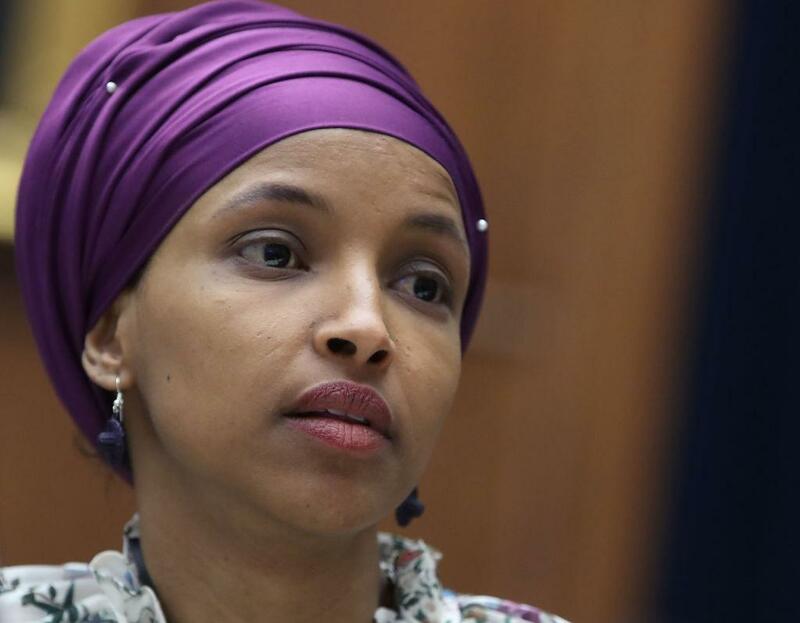 Police arrested a Florida man on suspicion of threatening to kill three Democratic lawmakers and expressing his hatred for controversial Muslim Congresswoman Ilhan Omar, prosecutors said. 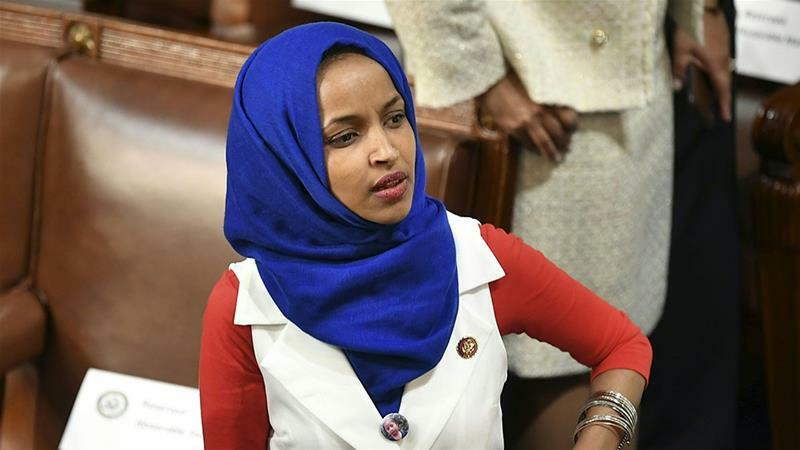 The attacks by Trump against Ilhan Omar incite violence. Despicable Donald.